What is the difference between my Vision and Medical Insurance Plans? Two types of plans contribute to your eye health services and products: 1. your vision savings plans and 2. your medical insurance plan. Your vision savings plan covers routine vision wellness exams and provides a benefit to be used toward the purchase of eyewear and contact lenses. Your medical insurance plan covers the diagnosis and management of medical eye conditions, such as: dry eye disease, glaucoma and macular disease. 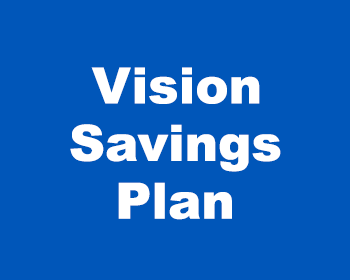 Vision Savings Plans cover routine vision exams. 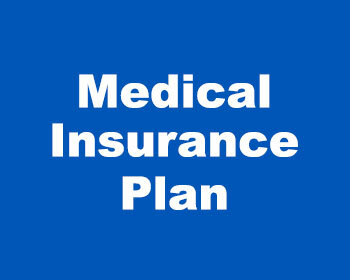 Medical Insurance Plan covers the diagnosis and management of medical eye issues. It may be necessary for us to submit and bill some services to your vision savings plan and some services to your medical insurance plan, as required by your plan carriers. Unfortunately, insurance companies are increasing their footprint in healthcare and make the rules for coverage. ‘Coordination of benefits’ is a billing process that is used when we submit part of the examination to your vision savings plan and part to your medical insurance plan. Using this process often provides an advantage to the patient by allowing you to maximize your benefit and reduce your contribution. Where some fees for services and products are not paid by your vision savings plan or medical insurance plan, you will be responsible for them, including deductible, copayments, coinsurance and non-provider services, as specified by your plan contracts. How can I prepare on the day of my examination? Please bring your vision plan card, medical insurance card, and photo ID with you to your appointment so our billing specialists will best be able to help you navigate and maximize your benefits. If you have any questions, give us a call or shoot us a text and our billing team will be happy to assist you. Our goal is to provide the best experience possible for each of our patients and we know that a big part of that is understanding your benefits.